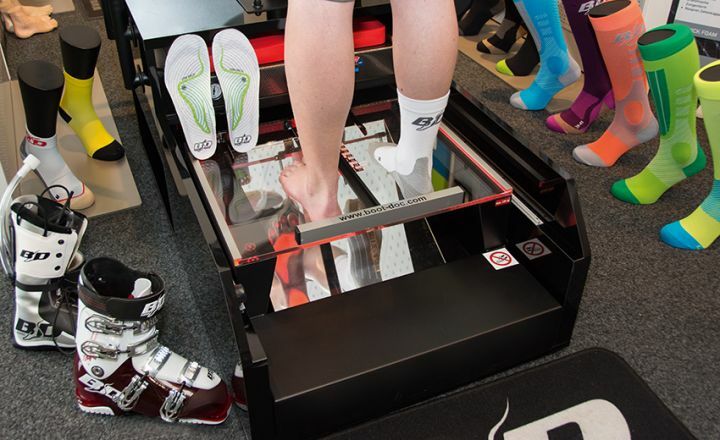 BOOTDOC products allow “shoes off the shelf” to be fitted individually to the feet right in the shop. After measuring each foot using the latest analyzing equipment, for which BOOTDOC is the global technology leader, the insoles, Power Fit Socks, Heat Socks and foam liners are precisely matched to the foot’s anatomy. Once this has been done, each shoe will fit so well that even the Austrian skiing aces trust in BOOTDOC. 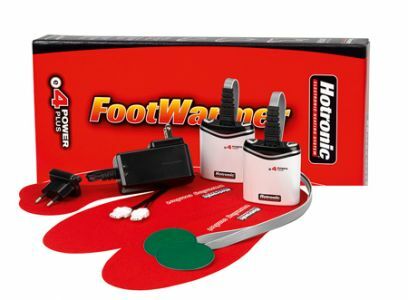 Shoe and glove dryers complete the range of products available to end consumers, along with HOTRONIC heatable insoles.